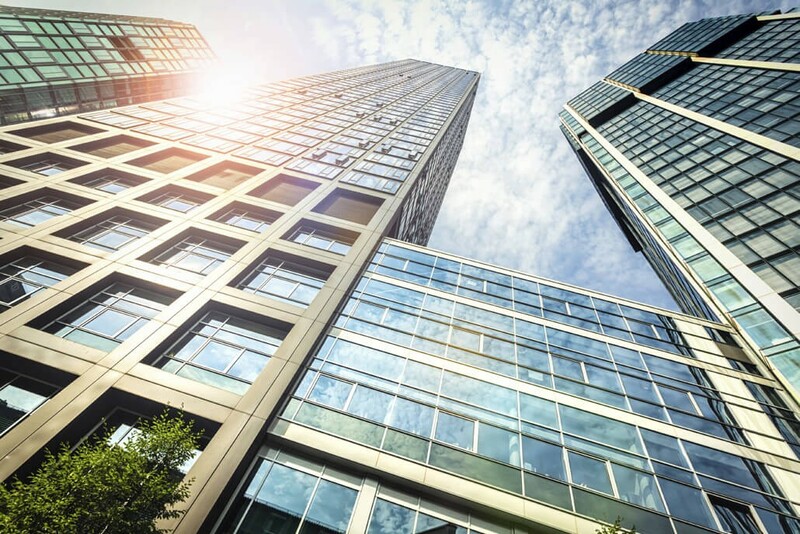 If you own a building that is rented to your business (self rental) you should consider grouping the two activities together to potentially deduct the self rental losses. If you own 100% of a business as a proprietorship, S corporation, or single-member LLC and you own 100% of the building that is rented to your business as an individual, S corporation, or single-member LLC the “self rental” income is active and losses are considered passive. This means that the rental income cannot offset losses from other passive activities (other rental activities) and the rental losses cannot offset income from active activities (business and wage income). However, if you have the same ownership percentage in both the business and the self rental you may be able to group the two activities together as one activity which would allow the self rental losses to offset your business income. Example: William owns 100% of an S-corporation that operates an architectural business. He also owns 100% of a single-member LLC that holds a building that is rented to the S-corporation architectural business. The architectural business has $500,000 of taxable earnings and the rental property has a loss of $100,000. Since William owns 100% of both activities and the rental is rented to the business he can elect to group the activities together which will allow the $100,000 loss to be offset by the business income for a net taxable income of $400,000. In most cases we can work with you to minimize rental losses from self rentals since you are in control of both activities. However, an example of when this strategy would be beneficial is when it is determined that a cost segregation study can be beneficial in deriving significant depreciation expenses for your self rental that would create a taxable loss. I hope you find this brief discussion useful. The grouping rules can be quite complex and require a formal election. If you wish to discuss your specific needs in greater detail, please give us a call.